Sunny in CAL: LAMQG Habitat Challenge! 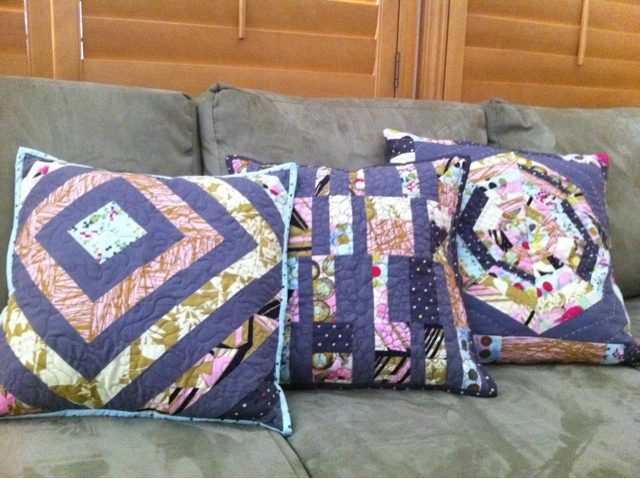 So here they are all happy together! 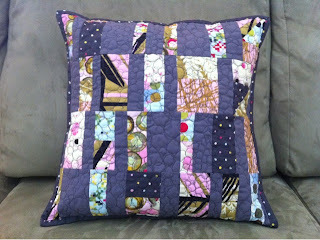 Overall, I think pillows are great because they are so quick to put together. 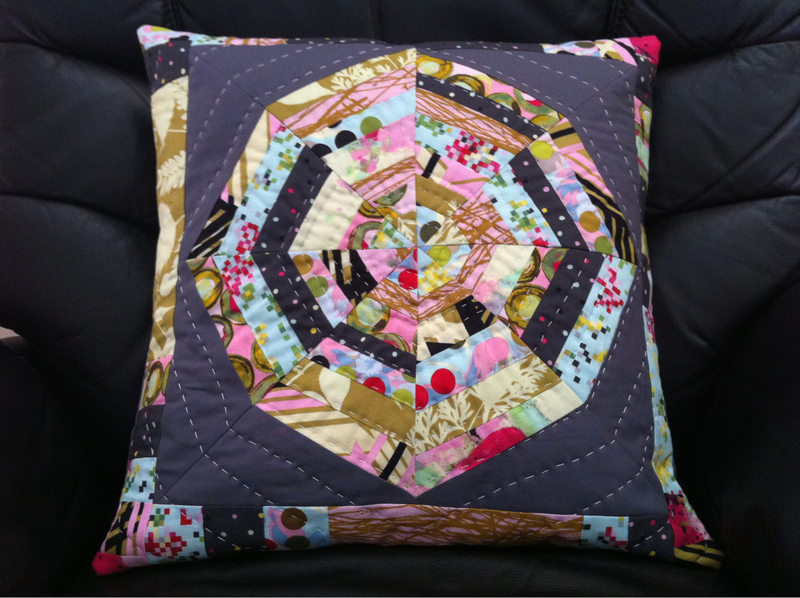 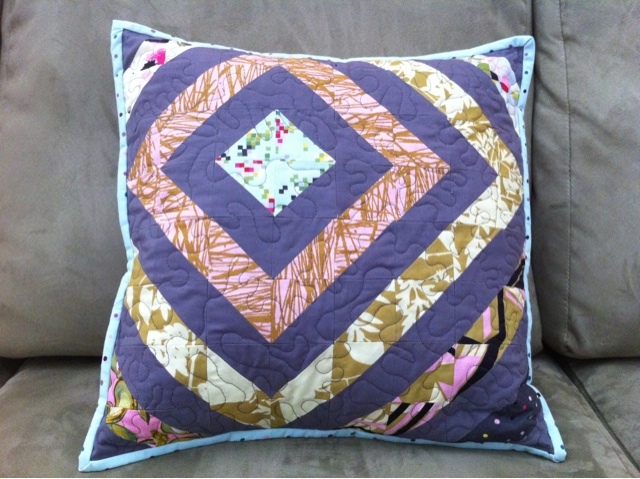 It's a great way to test out a quilt pattern that you might be on the fence about. 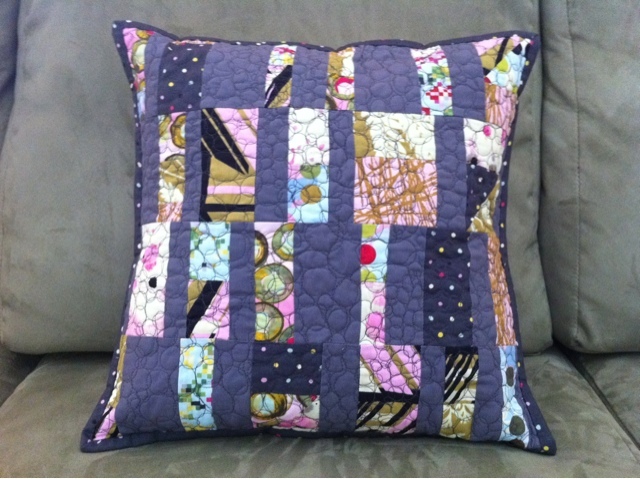 Now, go forth and make some pillows!